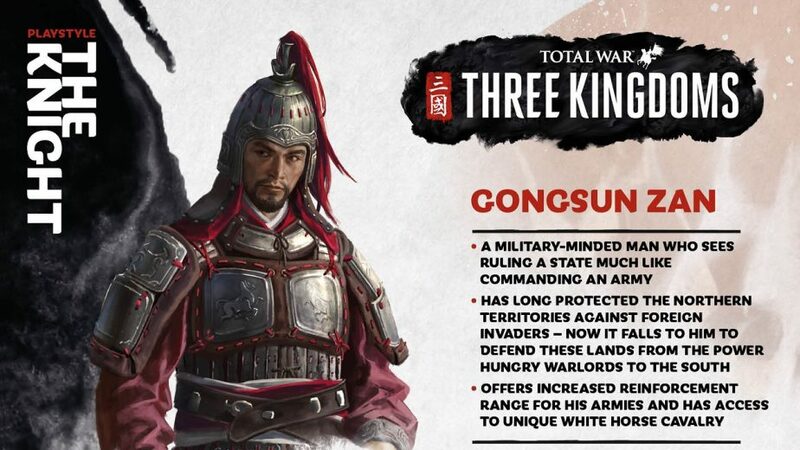 Known as “The Ironfist General,” Gongsun Zan is one of the eleven Three Kingdoms heroes which players can choose to start as in the campaign of Total War’s next instalment. He takes his place alongside major characters like Cao Cao. 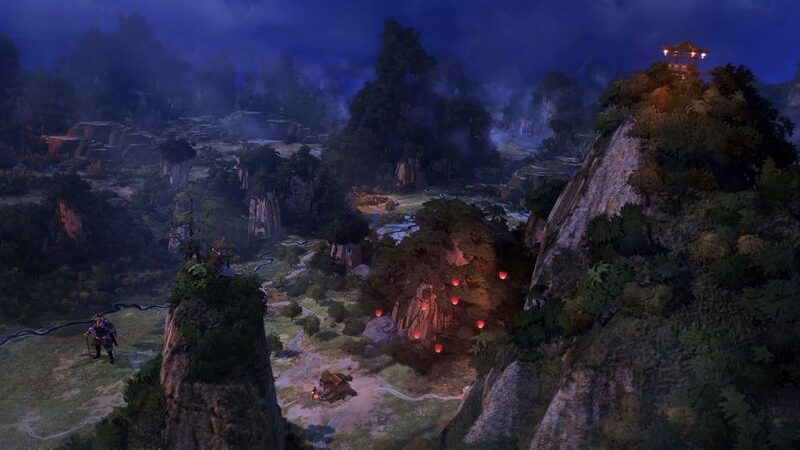 However, as the protector of the northern borders, he could play an important role indeed, especially given that he is a childhood friend of Liu Bei. He is one of the most warlike starting heroes, and is a member of the fearsome Vanguard class. 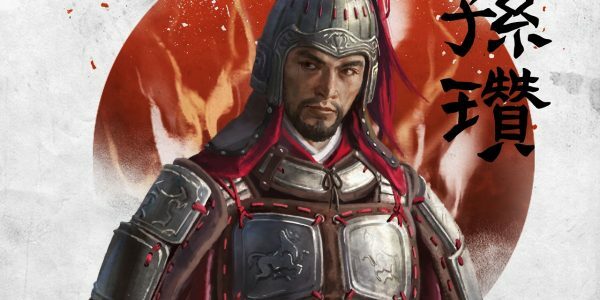 As a Vanguard, Gongsun Zan has ready access to shock cavalry. However, his faction’s shock cavalry come with heavier armour, making them even tougher in battle. However, this is a unique bonus provided by Gongsun Zan himself. If he dies, the bonus is lost. Continuing the theme of cavalry, his faction also gains a unique cavalry unit called “White Horse Archer Cavalry”. These riders are among the most powerful horse archers in the game. The unit is inspired by a tale from Romance of the Three Kingdoms, where Gongsun Zan became known as the ‘White Horse General’. Upon learning that the northern Chinese tribes believed that white horses were sacred, he had his best cavalry all ride upon white horses; thus giving them the name ‘White Riders’. 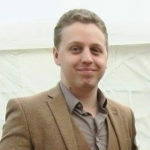 As such, the northern tribesmen wouldn’t dare kill his white horses in battle. In fact, they would often flee from his cavalry instead of fighting.